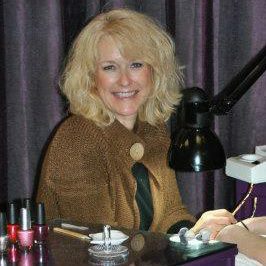 ChrisAnn has been a nail specialist and local salon owner for nearly 20 years. Her experience shows in the unsurpassed quality of her services.ChrisAnn takes pride in educating her clients on caring for their nails between visits, to achieve optimal health of the nail and cuticle. She believes proper home care is just as essential to nail health as the manicure or pedicure itself, and her loyal clients agree! ChrisAnn loves her work, and looks forward every day to the familiar faces that grace the salon, and all the new ones yet to come.